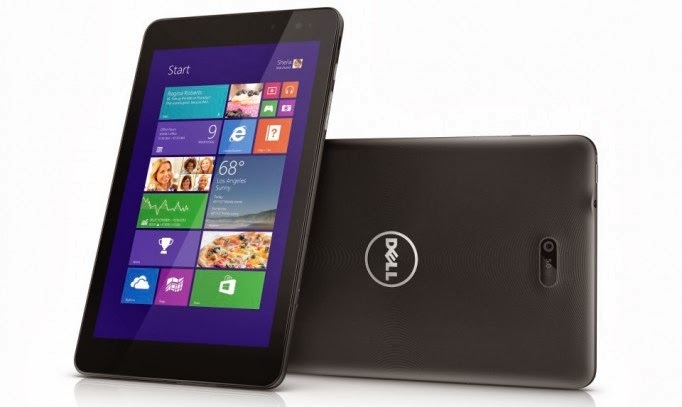 I recently got the dell venue pro 8 which runs windows 8, unlike iOS and Android devices which are fully touched optimized certain parts of Windows 8 are fully touch optimized like the desktop environment. Microsoft has done a very good job at optimizing certain apps on their OS for touch but some apps like the chrome browser aren't optimized for touch at first (even relaunching chrome in windows 8 mode doesn't do much in making more usable. Using the icons on the bookmark bar is hit and miss most times and require a good deal of hand eye coordination to get accurately each time. This could easily be fixed by entering chrome://flags into the omnibox. Locating the HIDPI Support option on the page. As you can see from the second screenshot below the icons are larger and easier to select.